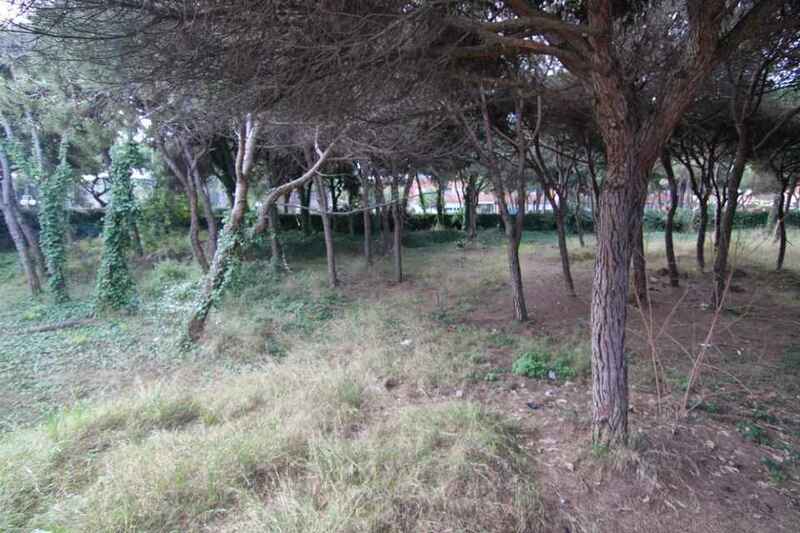 Proposal to purchase a plot of land in Spain in the prestigious Barcelona suburb of Gavá Mar. This is one of the last vacant lots with a permit for building that is in close proximity to the beautiful sandy beaches of the resort town. 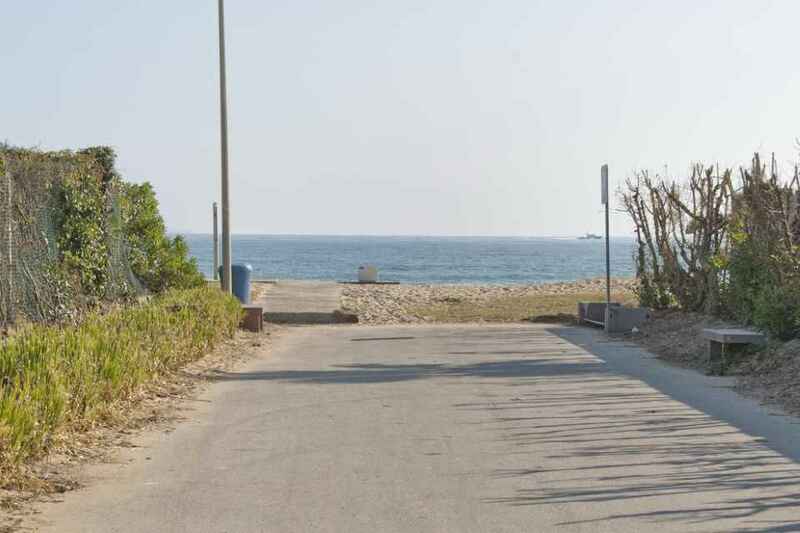 The land is located among pine forests only 150 meters from the shoreline. 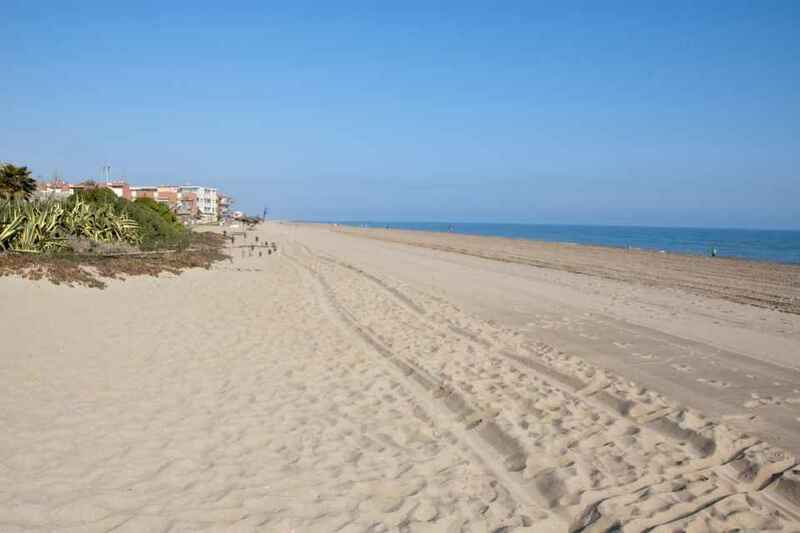 The town is just 12km from Barcelona. 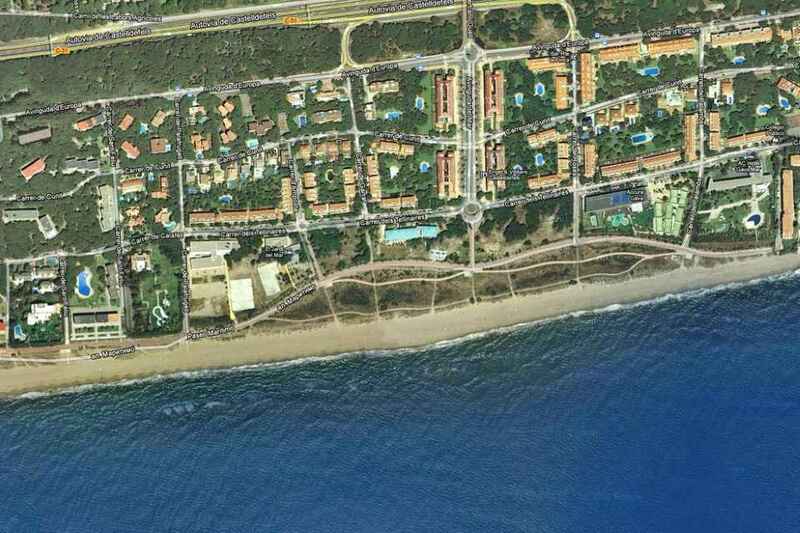 The maritime zone and properties in Barcelona Gava Mar are considered prestigious. 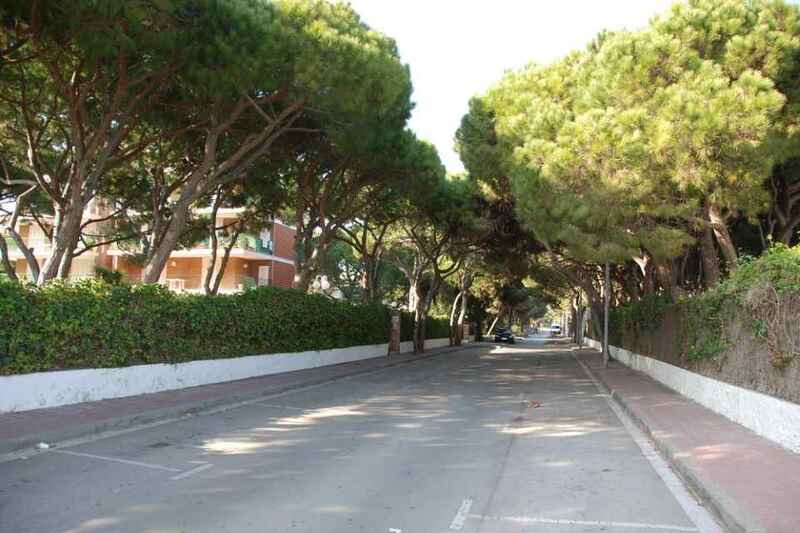 Many famous Spanish stars live here including members of the FC Barcelona soccer team. 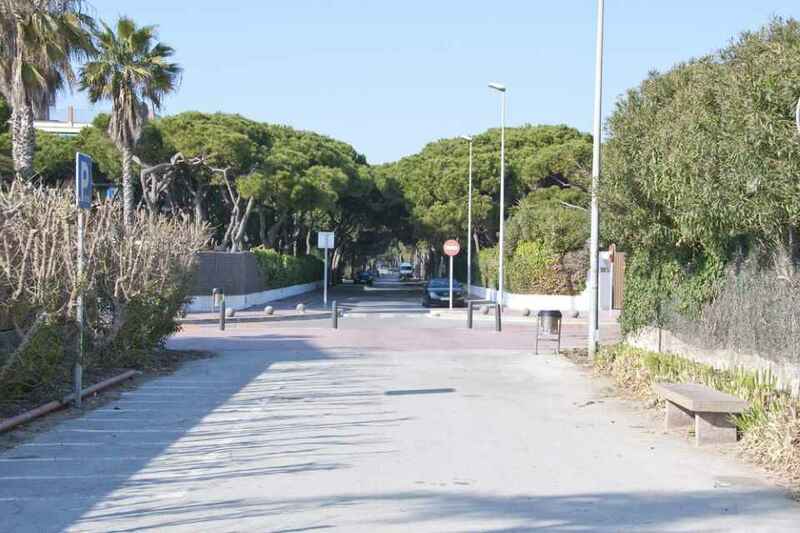 The main advantage of Gava Mar is a comfortable 8-kilometer sandy beach where you’ll find walkways and recreational activities. On the edge of the sea are magnificent restaurants that have access to the water. This quiet and green residential area is well developed with prestigious schools, shopping centers and medical facilities. The plot for building is a rectangular, completely flat area of 2,400m2. It is ideal for the construction of a large private house with a garden, a large recreation area with pool and independent structures for guests or staff.